» KPSC Recruitment: Criminal Judicial Exam Results Released! KPSC Recruitment: Criminal Judicial Exam Results Released! 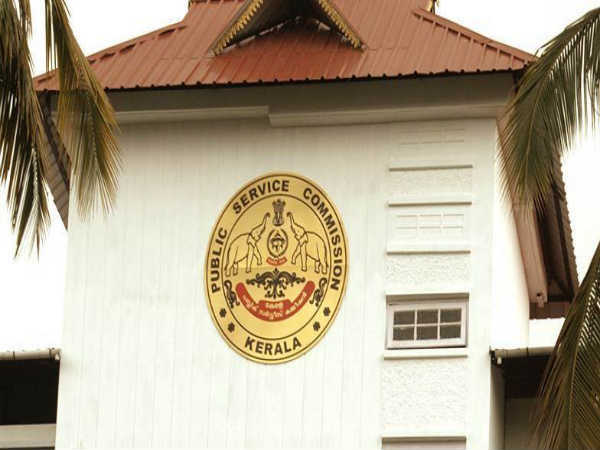 Kerala Criminal Judicial Test results have been released by the Kerala Public Service Commission (Kerala PSC). Candidates who had written the exam can now check the results online. The mark list of candidates those who had attended the Kerala Criminal Judicial test November 2015 is also published on the official website of Kerala PSC, keralapsc.gov.in. Kerala criminal judicial recruitment 2015 part 1 examination was held on 2016 September 28 and September 29, while Part 2 was held on September 30 and October 3. Part 3 exam was held on September 4 and September 5, 2016. Kerala Criminal Judicial recruitment 2015's results and mark lists are available to check for those candidates who attended Kerala Criminal Judicial test November 2015 for the exams held on 2016 September and November. Also Read: RBI Recruitment: Apply for Director and Officer Posts Now! 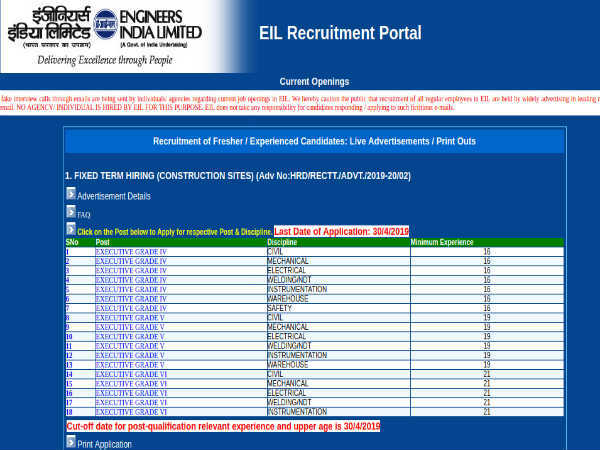 How to check the KPSC recruitment results?